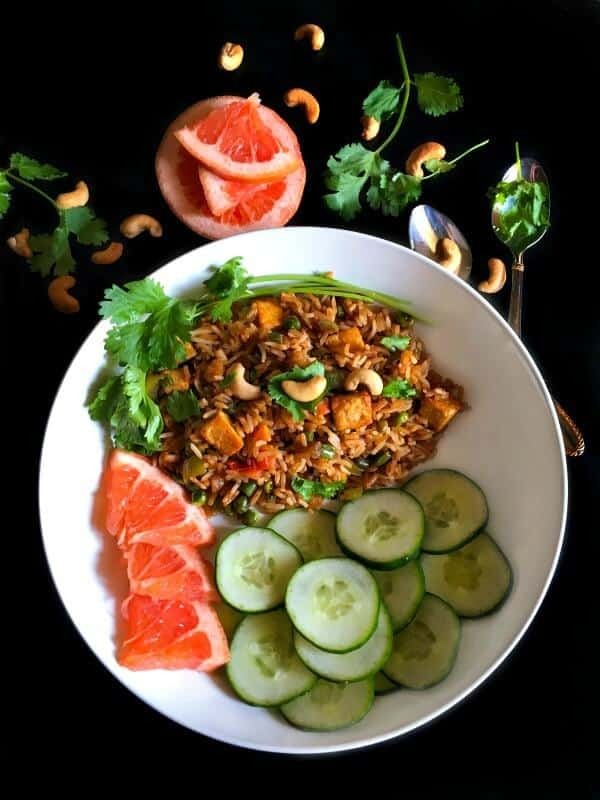 Easy 15 Minutes Thai Fried Rice: A quick recipe to make Everyone’s FAVORITE Thai Fried Rice at home. 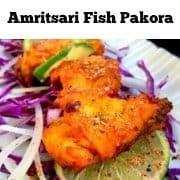 It’s absolutely filling and packed with flavors. My Easy 15 Minutes Thai Fried Rice is one of my MOST requested recipe among our friends, family, and even kiddos. It not only looks gorgeous but also very easy to customize as per you or your family’s taste. And Do you want to know what makes it even more convenient? It’s Success® Boil-in-Bag Rice – Seriously where was it ALL MY LIFE !!! Success® Rice is the ORIGINAL no measure, no mess boil-in-bag rice that cooks perfectly every time and is ready in 10 minutes. Success® Rice is convenient and can be made on the stove or in the microwave without sacrificing its great taste or quality. It’s a great pantry staple, which can be used to make a variety of meals – breakfast, lunch or dinner. Conveniently packaged in premeasured colander-style bags, it’s gluten-free, non-GMO and versatile. 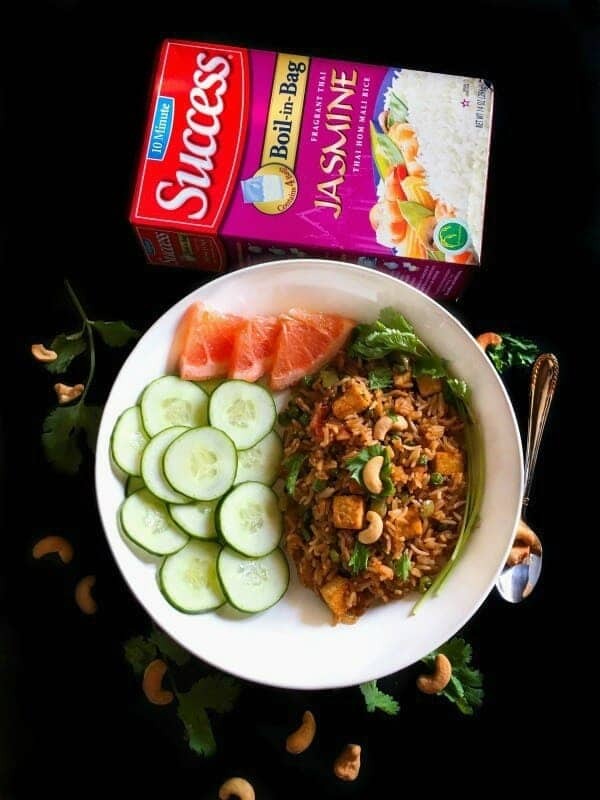 With 4 varieties available, including Success® Whole Grain Brown Rice and Success® White Rice, and globally-inspired aromatic varieties of Success® Rice, including fragrant Thai Jasmine or Basmati Rice, there’s a variety everyone in your family will love. Especially with the recent Back-to-School routine, this comes in super handy and makes mealtime absolutely a breeze. 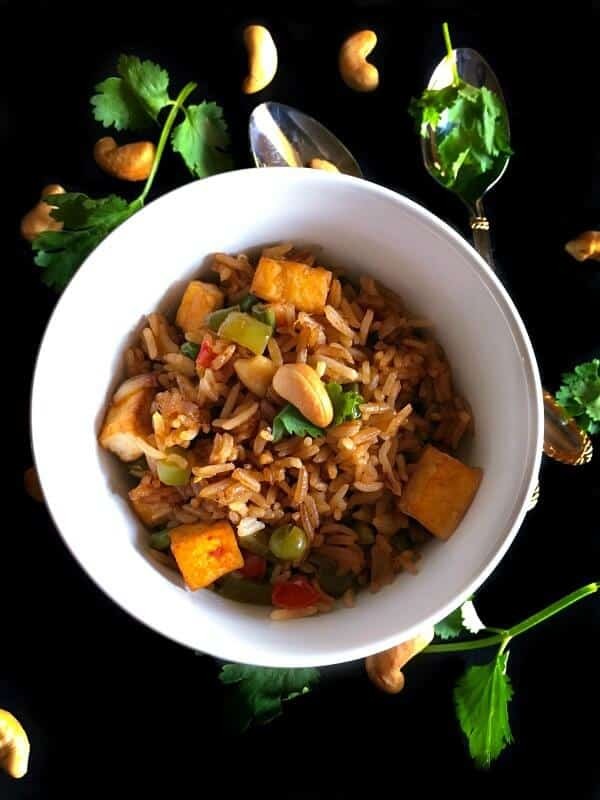 Infact, I used their Success® Jasmine Rice for making this Easy 15 Minutes Thai Fried Rice. All I did was just take a bag of the pre-packaged rice and popped it into a pan filled with water. While it cooked (10 minutes), I chopping and sauteing all the veggies, tofu and sauce. After 10 minutes, I just lifted the bag out of the pan and let all the water drain (the bag has tiny holes just like a colander). The rice came out perfectly done and fluffy. Gave everything a final stir and voila – you have the dish ready in 15 minutes!! It not only enhances the flavor so good but also adds this gorgeous color. And don’t even get me started on ‘How much the kiddo’s loved it’. I’ve made this for endless parties or even small gatherings at our place. And my friends couldn’t believe that their kids were actually gorging on this bowl full of rice and wait did we mention VEGGIES (lolz). 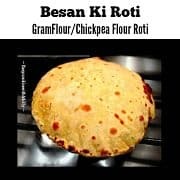 So, I really hope you give this a try soon as this not only makes a great entree but you can use it as a side or even for packed lunches (as it tastes great even cold). And, with Success® Rice, the mealtime for the busy back to school schedules will become less stressful. 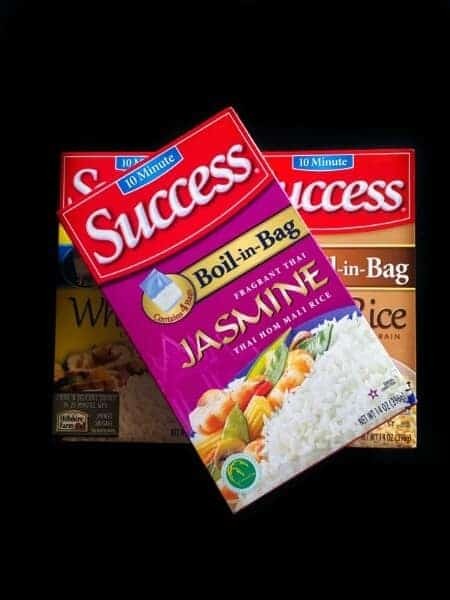 Success® Jasmine Rice is the only boil-in-bag Jasmine rice available. It has a sweet buttery fragrance, silky, smooth, white grains and delivers fully cooked rice in 10 minutes. It’s pre-portioned, BPA-free boil-in-bag means no measure, and no mess is involved. 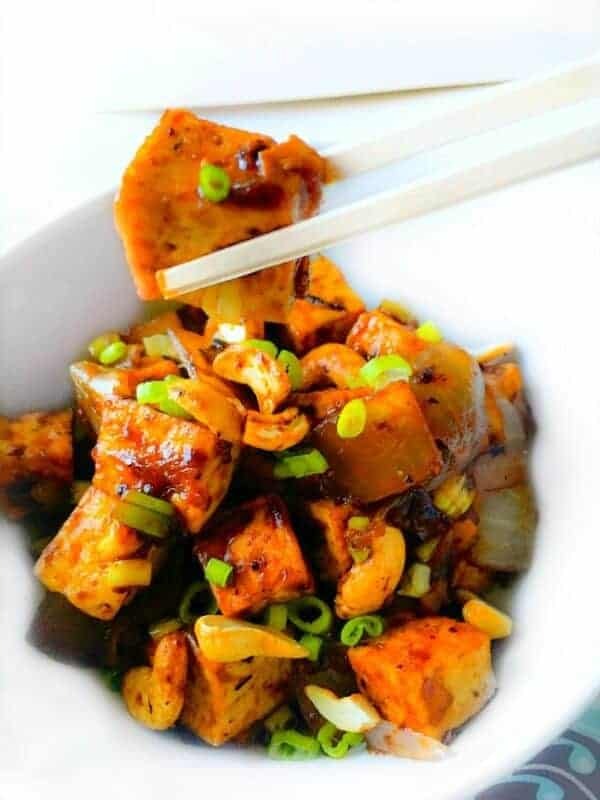 It’s gluten-free and can be incorporated into both Asian-inspired dishes and even mainstream recipes. It’s available in grocery retailers nationwide and has an average retail price of $2.45 for the 14 oz., making it accessible and affordable for families. In a deep pan, add water and 1 Bag Success® Jasmine Rice and let it boil. After the boil, reduce the heat to medium-low and cook for 10 mins or as per package instructions. Heat a wok, add 1 tbsp sesame oil and saute the chopped tofu (till golden brown). Keep aside. 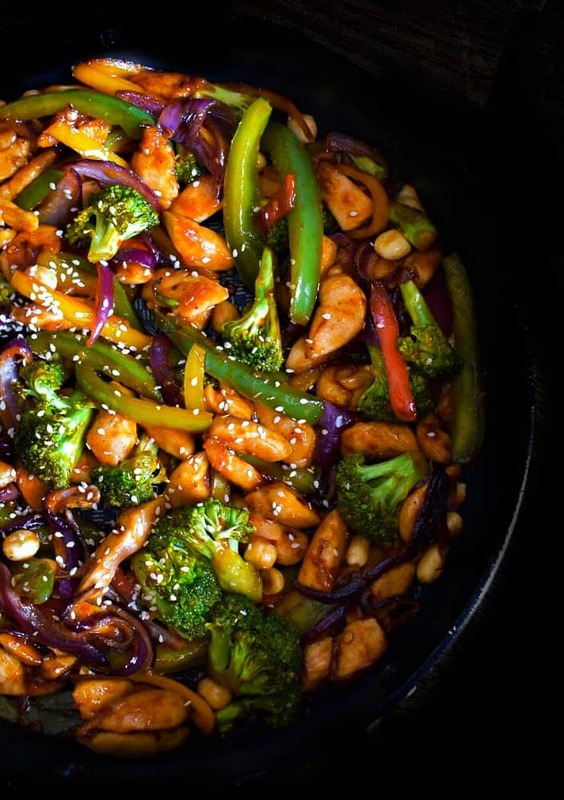 In the same wok, add 2 tbsp of sesame oil and saute all the vegetable together. Now add all the sauce ingredients and stir for 5 minutes. Add the cooled cooked rice and stir fry everything on high heat. Add the sliced cucumber, jackfruit on the side and cilantro on the other side. 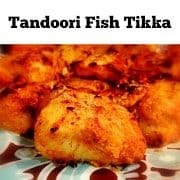 Serve Fresh or store in fridge for 2 days. 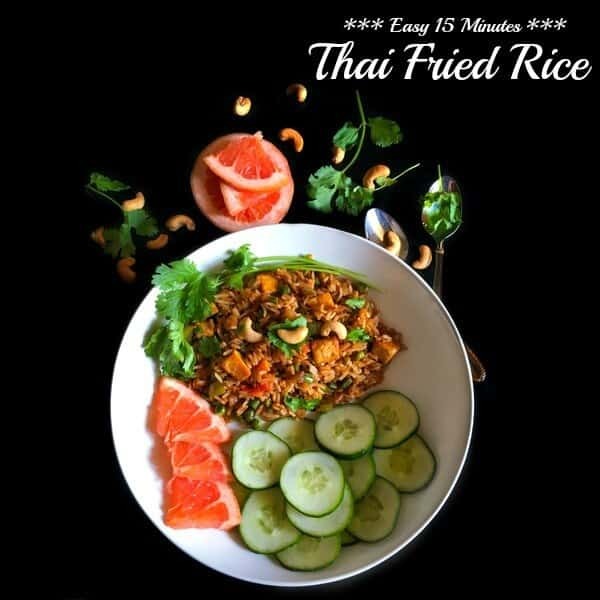 26 Replies to "Easy 15 Minutes Thai Fried Rice"
Where I live we don’t have boil-in-bag rice… if I have to make the rice, how much would I have to use? Thank you! I will definitely give it a go! I’ve really become a fan of ready cooked or quick cook rice lately, and it’s so handy for recipes where you go on to use the rice as an ingredient in your recipe. Thanks Kavey. 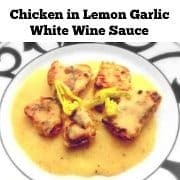 It’s seriously makes meal time so easy and yum !! I have this rice and now have to try this recipe (or close to it based on what I have in the house). Thanks for the inspiration! Love anything Thai! And rice…and fried rice…so delicious and easy! Love anything thai! 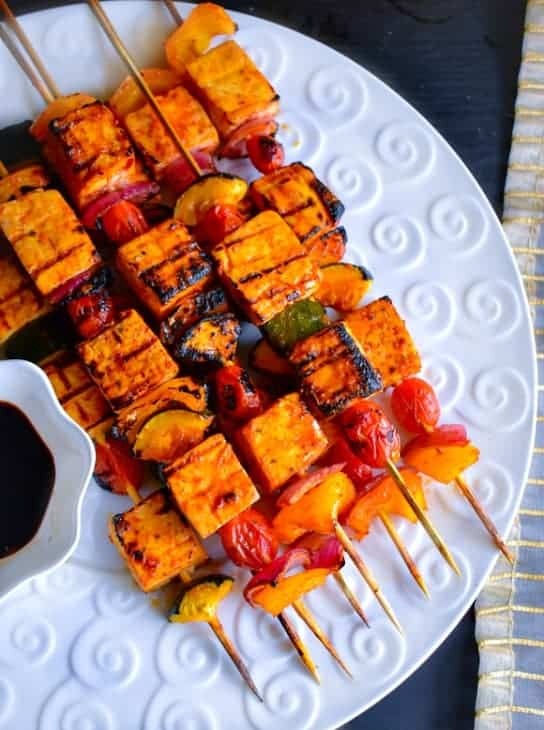 Especially love the vegetables-I could totally get my kids to eat this! Looks fabulous. Just wondering is there a substitute for fish sauce if you are a vegetarian? Thanks Bintu. You can replace the fish sauce with ‘Tamari’ or ‘Dry Shitaki Mushroom’ too as they taste very similar. Hmm I’ve made fried rice a million times, but I’ve never used peanut butter in it before. Thanks for the new idea! Molly these photos are beautiful!!!!! And I love, love love the flavours you have going on here! I nearly always have a ziplock bag of rice in the freezer (my portioning when I cook rice is ALWAYS out!!) So could I that instead of pouch rice? 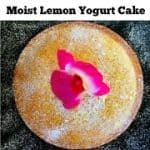 That sounds delicious! And I love the way peanut butter thickens in a sauce… just perfect. Oh, I’m always down for anything Thai. Looks mouthwatering! Hehehhe, Me Too ! Thanks for visiting Jacquee.